Found 14 file extension associations related to Sonar and 10 file formats developed specifically for use with Sonar. 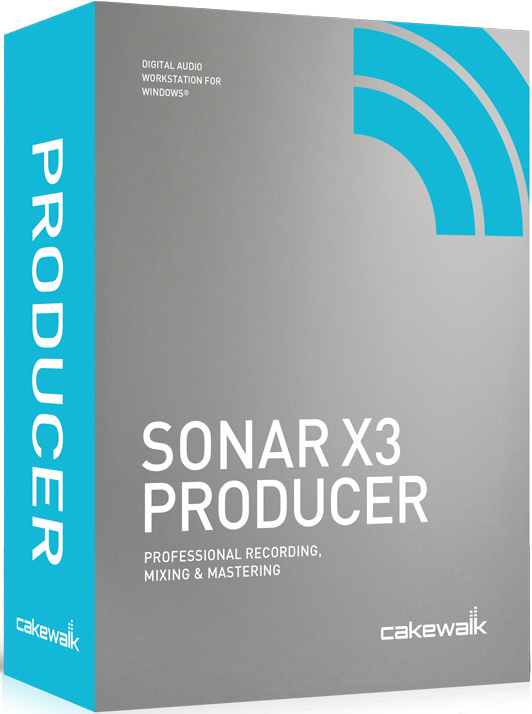 SONAR Producer gives you what you need for recording, composing, editing, mixing, and mastering. Get innovations that matter, from exclusive features to ignite creativity and perfect your tracks, to groundbreaking technologies that always keep you in control, all backed by the industry’s leading 64-bit audio quality. And SONAR 8.5 Producer delivers the go-to production tools you want with the best collection of virtual instruments, mixing, and mastering effects found in any DAW. If you need more information please contact the developers of Sonar (Cakewalk, Inc.), or check out their product website.